The University of Oregon announced today (Nov. 20) that it is the winner of a Grand Challenges Explorations grant – an initiative funded by the Bill & Melinda Gates Foundation. 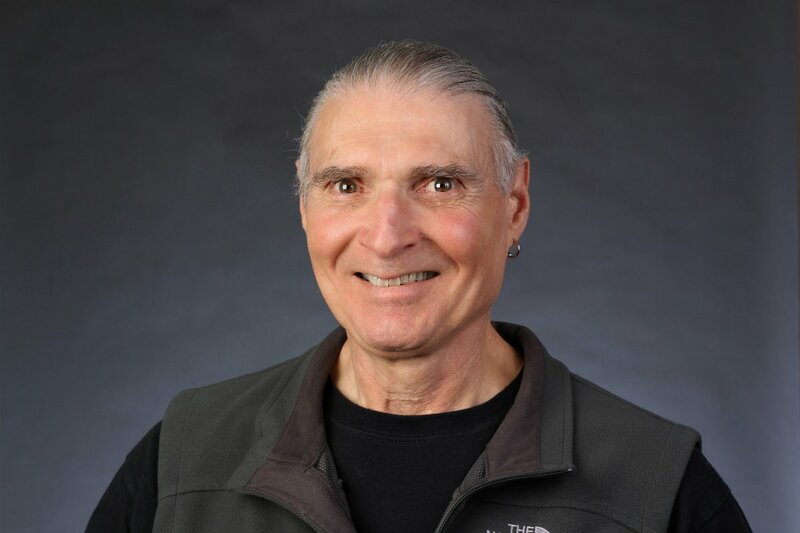 Congratulate Richard Chartoff for his Grand Challenges Explorations grant. Grand Challenges Explorations (GCE) funds individuals worldwide to explore ideas that can break the mold in how persistent global health and development challenges are solved. Chartoff’s project is one of more than 80 Grand Challenges Explorations Round 11 grants announced today by the Bill & Melinda Gates Foundation. To receive funding, Chartoff and other Grand Challenges Explorations Round 11 winners demonstrated in two-page online applications their bold ideas in one of five critical global heath and development topic areas that included development of the next generation condom, agriculture development and neglected tropical diseases. Chartoff’s research will develop a new material utilizing adaptive polymers that are capable of changing shape when activated by heat. Condoms designed with the new material would be stronger and less than half the thickness of the best current condoms and would conform to the appropriate size for each individual. In an effort to combat the spread of STDs, the material would also accommodate nanoparticles containing drugs designed to combat sexually transmitted bacteria and viruses. Chartoff – an expert in polymer research and manufacturing as well as nanomaterials, with experience translating research into marketable products – says the technology his team is working on has the potential to make a difference. Condoms enjoy worldwide recognition, even in resource-poor regions of the world; however, it is estimated that only 750 million people worldwide currently use them as a means of preventing pregnancy and protecting both partners from STDs. The Grand Challenges award will fund research to enhance sensitivity and increase the strength and reliability of condoms and promote an effort to overcome cultural barriers to increase the uptake of condoms as a means of protecting both partners. in the Department of Physical Chemistry and Material Science at Budapest University of Technology and Economics in Hungary. Pukánszky has expertise in polymers and bio-medical applications of polyurethanes. The UO received its first Grand Challenges Explorations Grant earlier this year for research currently being conducted by biology professor Janis Weeks. Her work involves the implementation of a neurophysiology-based technology to accelerate discovery of drugs to eliminate intestinal worm infections, specifically human soil-transmitted helminthic (STH) infections. Grand Challenges Explorations is a $100 million initiative funded by the Bill & Melinda Gates Foundation. Launched in 2008, over 850 researchers in more than 50 countries have received Grand Challenges Explorations grants. The grant program is open to anyone from any discipline and from any organization. Initial grants of $100,000 are awarded two times per year. Successful projects have the opportunity to receive follow-on grants of up to $1 million.